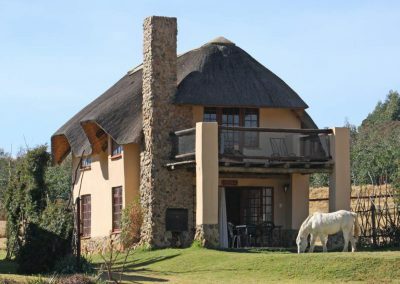 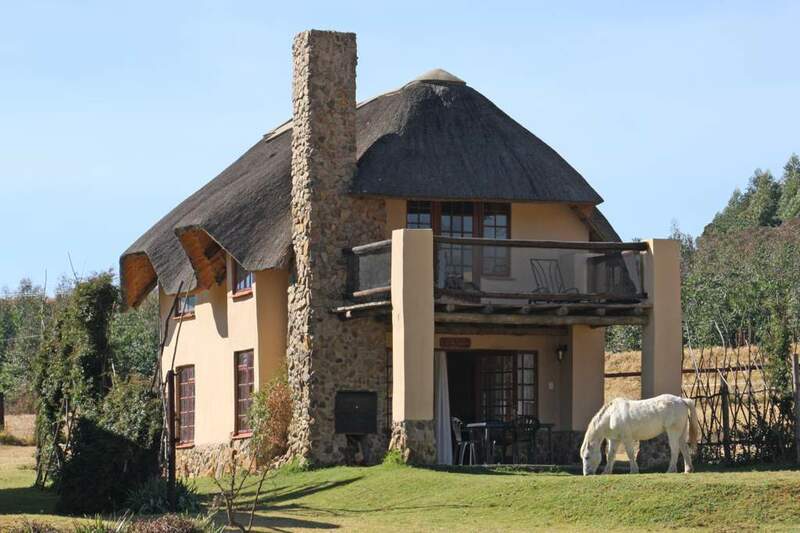 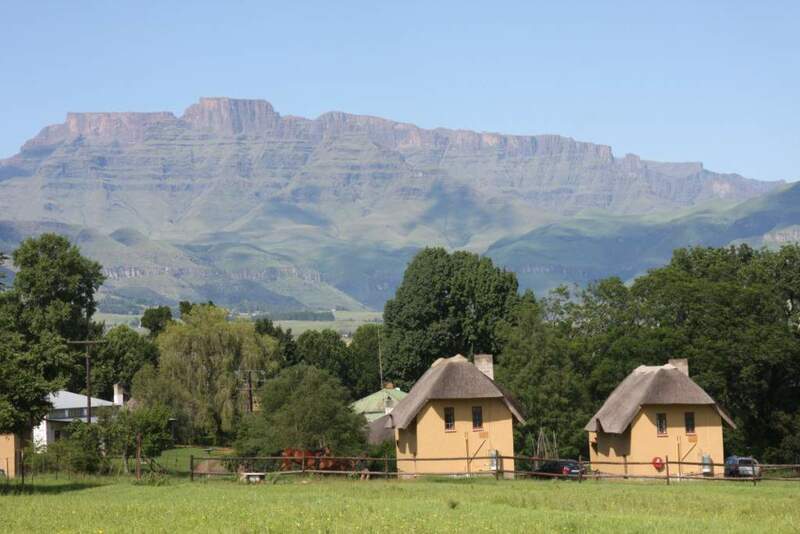 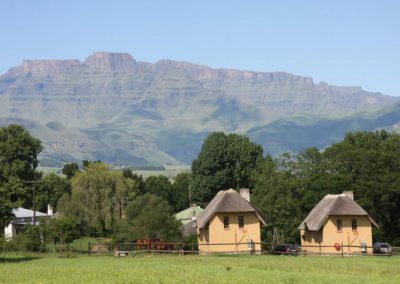 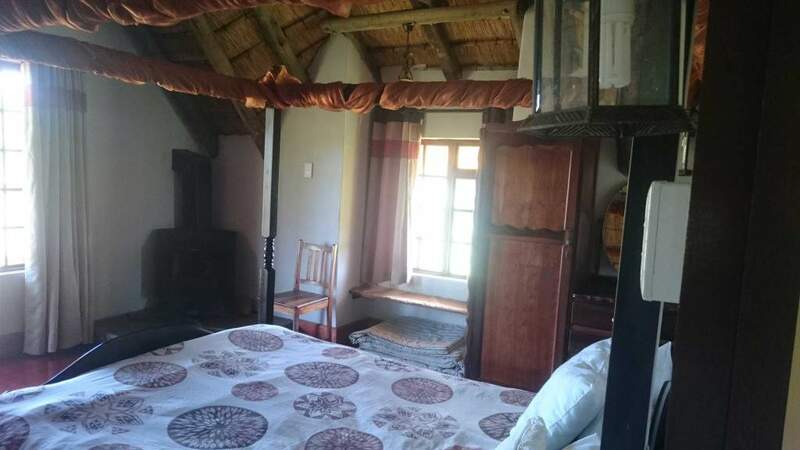 Please note that all rates are per person and include a full traditional farm house breakfast. 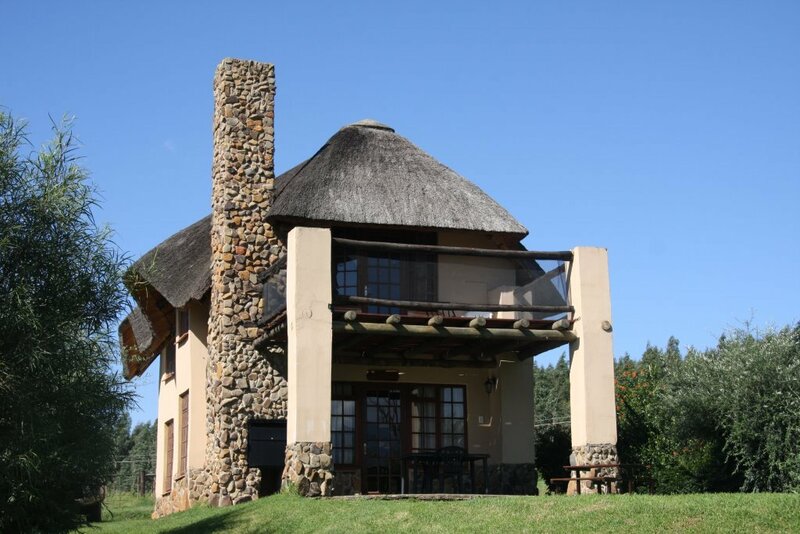 There is a restaurant on site for your dinners and lunches which are optional extras. 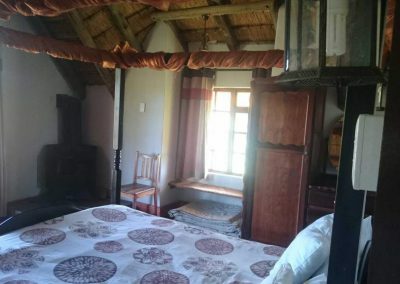 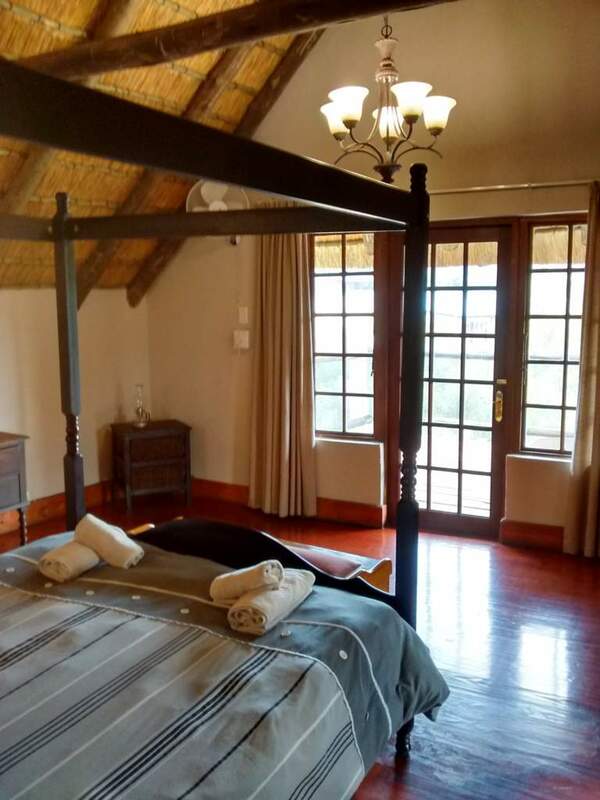 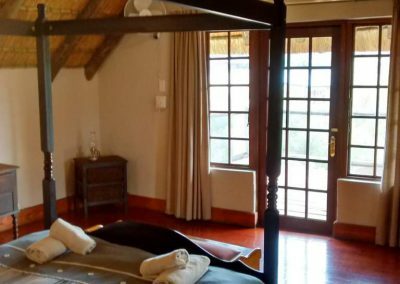 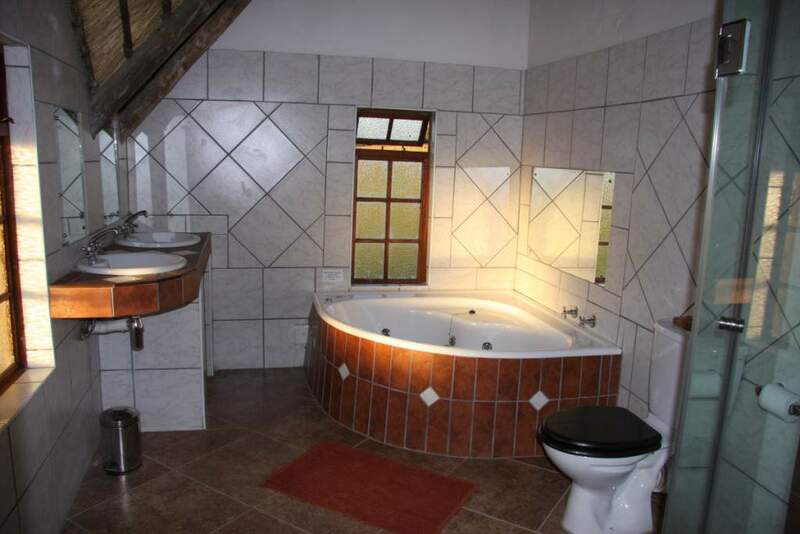 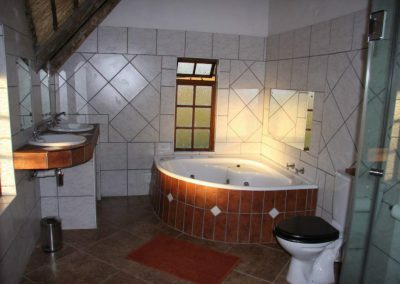 The main bedroom has a 4 poster queen bed with an en-suite bathroom which features a Jacuzzi spa bath and shower with an additional two bedrooms sharing a bathroom/shower. 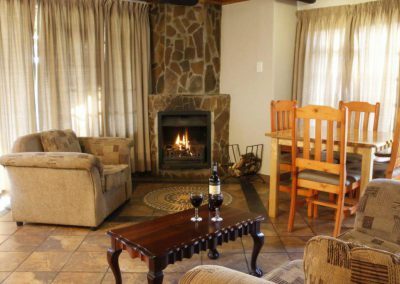 A spacious lounge with a fridge and log fireplace opens onto a large covered veranda. 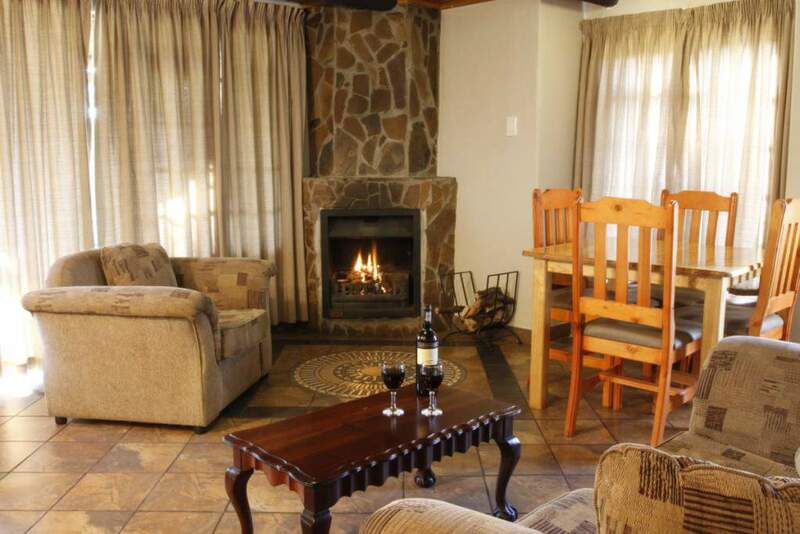 Spacious bedrooms and log fireplaces all form part of the Ardmore accommodation experience.